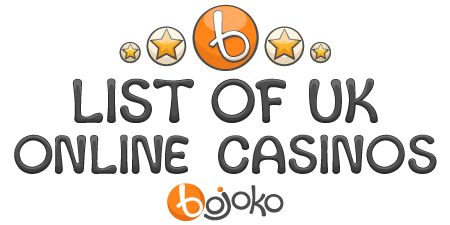 Compare all UK online casinos by their most important features from a player's perspective. The online casino comparison tool enables you to quickly and easily find the United Kingdom Gambling Commission (UKGC) certified and licensed casino sites that suit your preferences. All the 200+ online casinos featured on this page have a valid UK online gambling licence issued by the UKGC. Browse and filter the list of UK online casinos to find your favourite casino and play online with a bonus. Not a member of our community yet? Join Bojoko for free. Casino terms & conditions apply.